We have been busy learning alturnative digraphs for some of our sounds. Here are the sounds we have learnt in Year One so far. We have also learnt 6 new tricky words. These words cannot be sounded out and we just need to learn them. Remember to keep practicing at home. 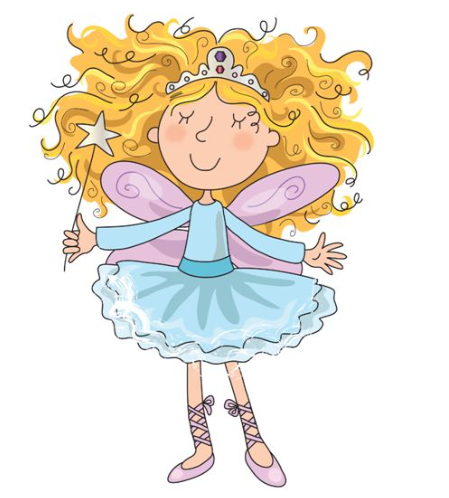 This week in Phonics the children recieved a letter from 'Felicity' the Phoneme fairy! She was so pleased at how well the children have learned all their stage 1 Song of Sounds, it's now time for Stage 2!!! While the children already know - May i play ay ay ay, this week we will be looking at the alternative spellings for making the same sound. This week in Phonics we are revising the tricky words the children first learnt in reception. For their homework we would like the children to practice 6 of these words ready for a weekly spelling test on a Friday.